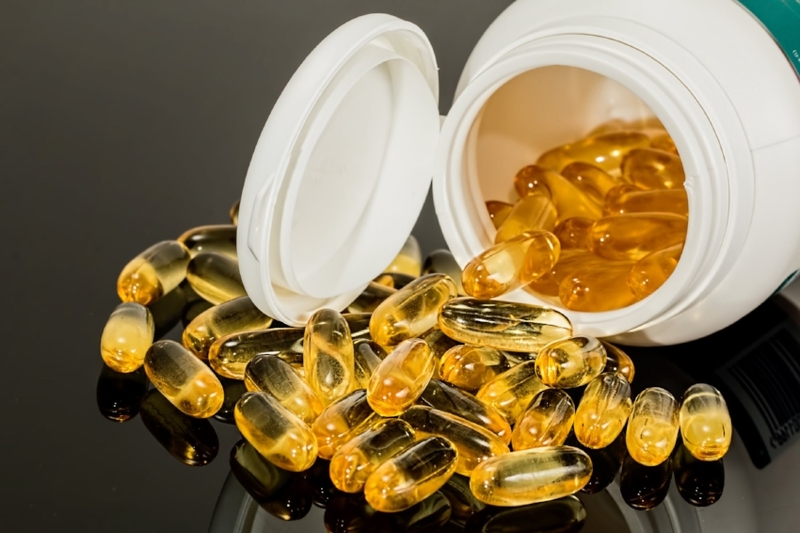 A leading provider of healthcare nutritional supplement information developed a cloud-based product that helps supplement manufacturers, distributors, and retailers find consistent, accurate, and complete information about nutritional supplements in the format they want. The product digitizes, centralizes, and standardizes raw material compliance data and streamlines workflows, approvals, and procurement. Upon launch, the product required laborious manual processing to convert compliance documents into structured data. This was error prone and brought sales efforts to a crawl. Given the wide range of of document formats and layouts of compliance data -- the client sought a better way to automate the conversion of this information into a structured database that could be used to automate the delivery of accurate and complete information in the format that each customer needed. We reviewed a initial sample of compliance documents from a dietary supplement manufacturer. Given the client’s budget, we determined a multi-phased approach would best meet their needs. A PDF extraction and mapping solution was the most cost-effective and efficient approach to immediately reduce their manual challenges. We developed an application that takes in a stream of PDF documents, extracts the textual content from these PDFs, identifies the critical information and stores it in the right format in a database. We then evaluated the accuracy of our solution on a random sample of documents. We delivered a report on the extraction accuracy along with a plan for the next phase. The client integrated our solution into their core product and used it to help accelerate sales conversation with their prospective customers.